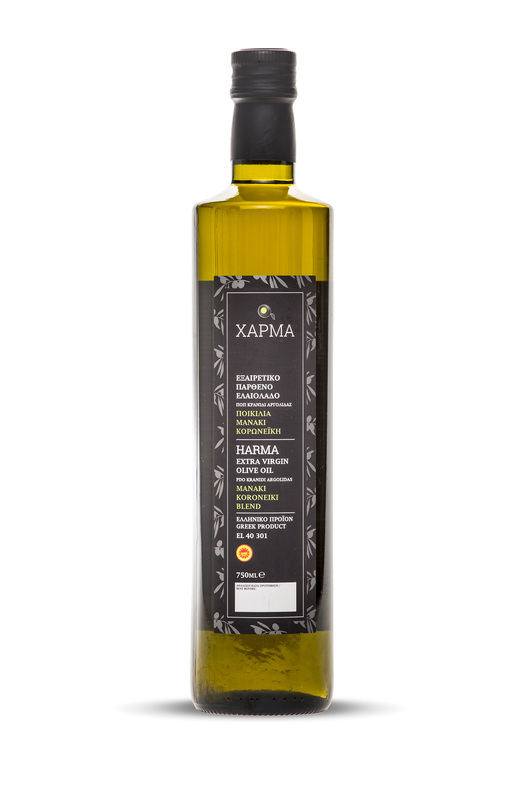 Ultra premium extra virgin olive oil from the area of Kranidi Argolis. Based on Manaki variety is a blend with koroneiki variety. 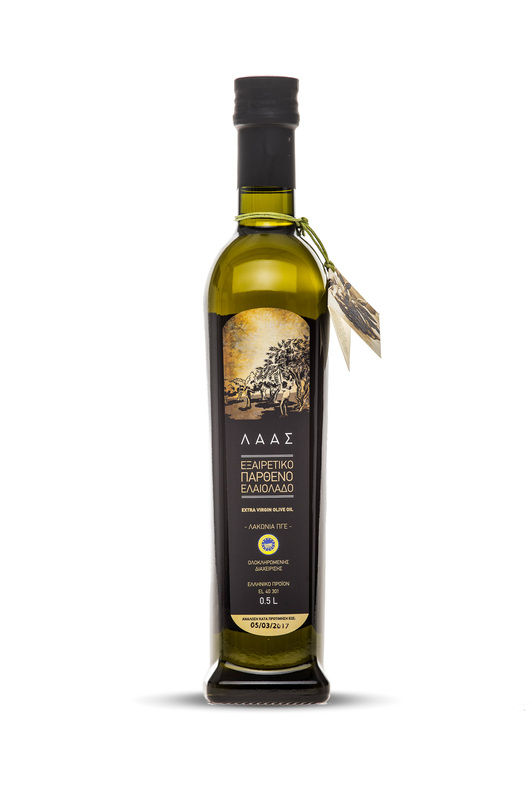 The area of Argolis has the finest microclimate condition that helps many different types of cultivation to grow up with best results, like lemon trees, orange trees, mandarin trees and pomegranate trees along with most of vegetables. 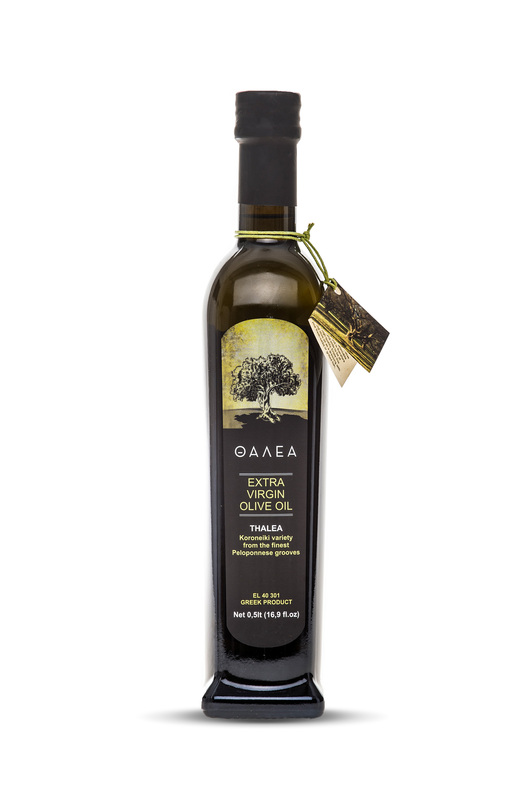 This unique aromatic atmosphere can be detected in the flavor of our olive oil, giving and extremely flavored and spicy character. Just taste it. 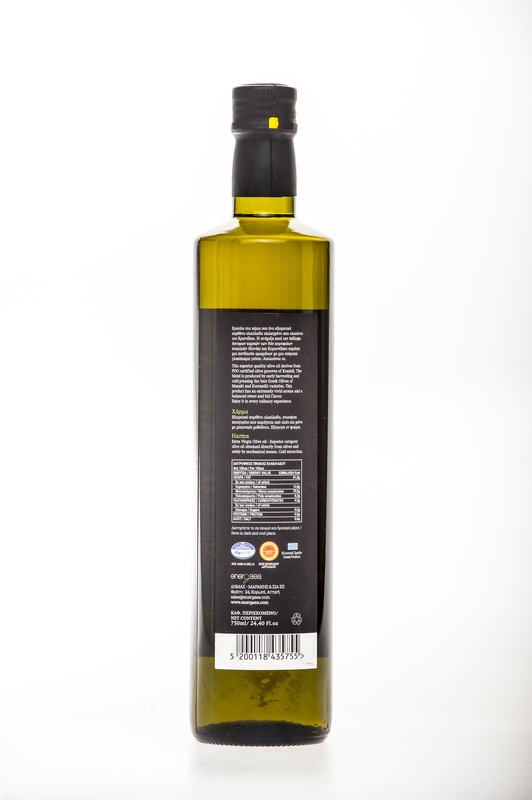 It is bottled in 0,5 litter glass and 0,75 or 0,25lt on demand. 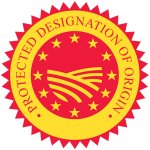 The HARMA KRANIDI is certified as a PDO product. Carton boxes contains 6 / 12 pcs of bottles. 1 europallet contains 600 bottles/ 100 carton boxes.